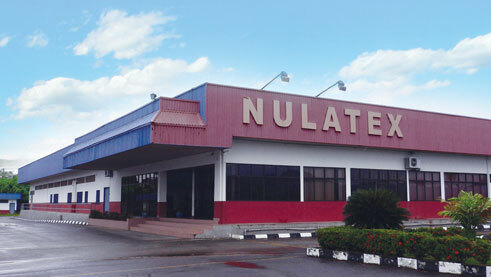 Nulatex Sdn Bhd is a privately owned manufacturing company of latex condoms based in Kluang, Johor, Malaysia. Established in 2004, Nulatex Sdn Bhd has produced and marketed quality latex condoms to over 40 countries around the world. Located close to the suppliers of our key raw material, i.e. natural rubber latex, we are able to offer our customers superior products at competitive price.  Nulatex Sdn. Bhd. is committed to manufacture and distribute excellent latex condoms and related personal care products that promote healthy lifestyle. It is also our aim to make latex condoms more popular and pleasurable. To be a global brand recognized for its quality disposable medical products, its contributions in creating a more caring society and its promotion of healthy lifestyle. Constantly deliver values to our customers. Continuously producing excellent products and services that our customers recognized and appreciate. Cultivate a Nulatex culture that values time, efficiency and has zero tolerance for wastage. Create a conducive environment for Nulatex’s stakeholders (i.e. employees, shareholders and associate suppliers) to work, to share, to learn and to enjoy the harvest.